Don't let this contest put a spell on you: Win a Switch copy of Cursed Castilla! Aren't 2D platformers just the best? Seriously, it's such a "video game" genre that even people who aren't immediately familiar with games know that, yeah, what I'm looking at is a video game. 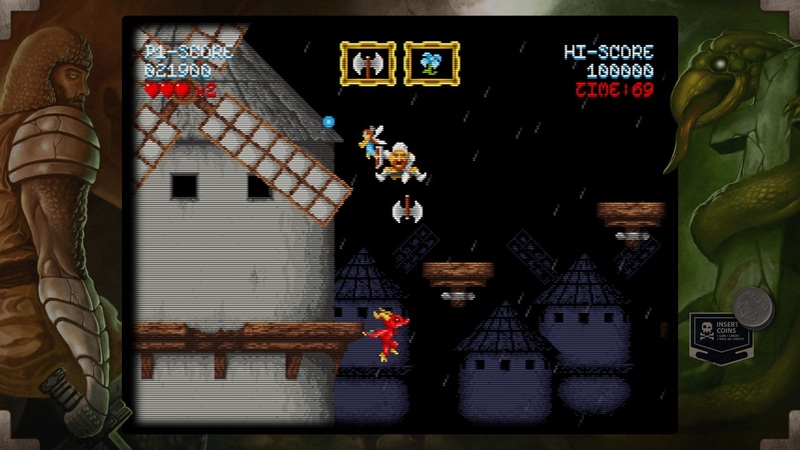 We've got some copies of 2D platformer Cursed Castilla to give away. Come win one, and bask in the video gameness of it!